There are 10 best Christmas & New Year tours treks in Nepal Himalayas. Christmas new year trekking offers natural and cultural heritages. Christmas is one of the most important festival in Christian community however, we at Nepal also have public Holiday for the Christmas day. We most of Nepalese participate in the festival as we have good co operation among all the communities and religions. Only in Nepal, you can see Hinduism – Buddhism – Christians – Mushlims community are living perfectly without any fighting. Furthermore, we created some of the Nepal Christmas new year trekking tour packages for your reference. 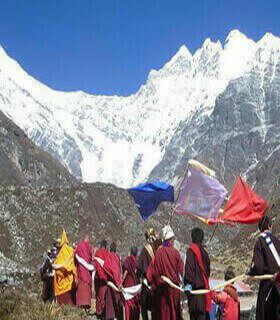 Around 10 % of total Nepal visitors yearly exploring trek route. 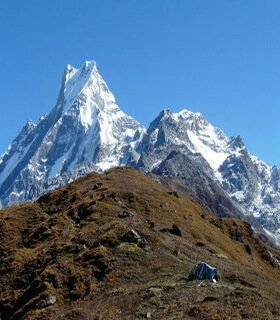 Nepal trekking hiking, especially in Christmas and new year time, is the best because of fewer trekkers. Nepal hiking trail is quiet and the lodges are empty, so you get great hospitality while on exploring. There are many things to do in Nepal. During the Christmas and new year periods, whether in the mountains is best and the sky is clear. You can experience the majestic Himalayas. Each program provides a great opportunity to experience Nepalese villages, landscapes, people their cultures. Are there top 10 Best Christmas & New Year Tours treks in Nepal? 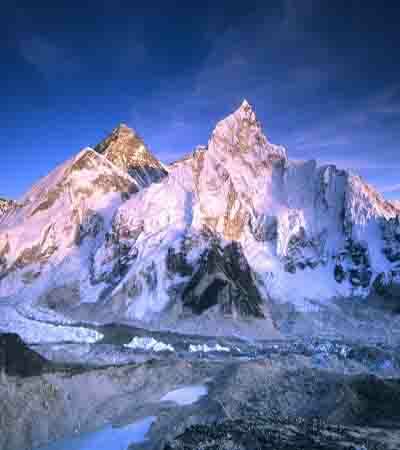 Nepal Christmas new year trekking tours are categorized under the soft adventure trek tours. 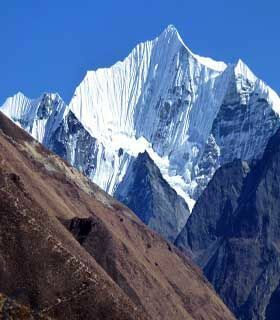 For the beginner, the thought of the Himalayas can sometimes seem a little daunting. Snow-capped mountains and men with snow crusted beards are common images that spring to mind when we think of the rocky mountain region. 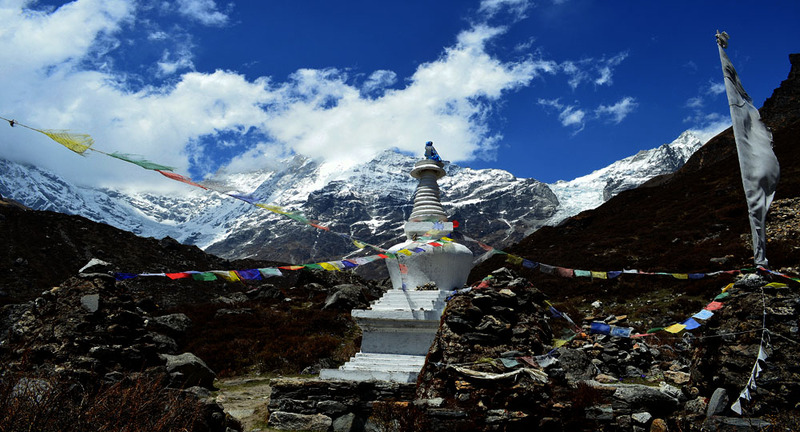 There are also some isolated trek tours in Annapurna, Langtang, and Everest can be done within a weeks time. You can visit that less crowded trek in Nepal at any time of the year you want. 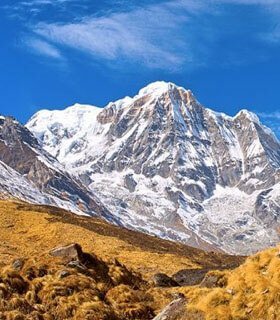 Trek to Annapurna and Langtang has easy access, hotels in the hills are plentiful, and treks here offer good scenery of both lowland villages and high mountains. There are literally 10 best Christmas & New Year tours in Nepal and best to explore it on Christmas and new year season. Many of these are short, easy and spectacular. You can see also the best view of Mt. Everest 8,848m and it fulfills your dream to see the top of the world. Therefore, we have put together a list below of our favorite easy trek or short hiking that any novice-all age hiker will be able to complete. So, use our company Gokyo trek to design your ultimate travel experience, and receive hand-made trips built by the team of local expert Guides.